Discussion in 'Assets and Asset Store' started by GameArt, Feb 24, 2014. CubeMapper is a new plugin for unity, designed to allow for simple creation, and use, of high quality reflection probes. The plugin is being packaged up and should hit the asset store in a matter of weeks. In the meantime I have just put the finishing touches on the first demo- parallax correction. WASD movement, Space bar to fire dynamic objects, P to toggle parallax. Hold left mouse button to look. Parallax correction is a cheap technique designed to make the most out of cubemaps/reflection probes. The technique can run on ipad level hardware. CubeMapper automatically links dynamic objects to the nearest valid reflection probe, and efficiently and seamlessly switches reflection probes as the objects move around the world. 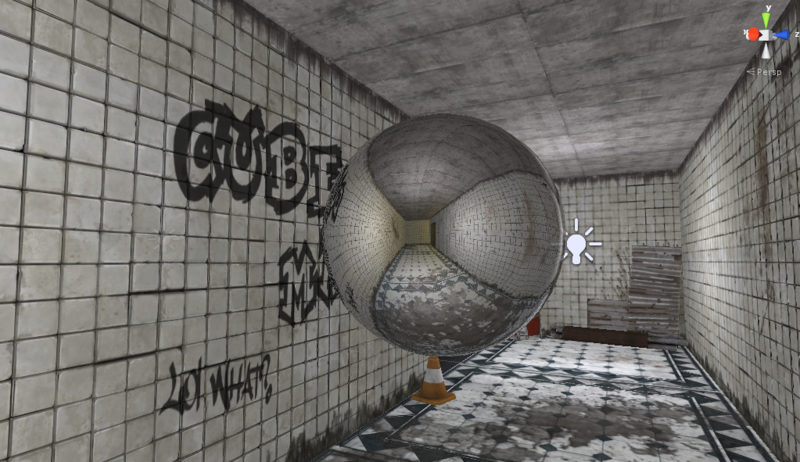 Additional 'room' geometry ensures dynamic objects link to the most appropriate cubemap, not just the closest. Preview reflection probes as you generate them in editor, tweak settings and rebake all, or just one, in a single click. Standard cubemap reflection math assumes the reflections are infinitely far away. By supplying additional convex data (a cuboid in this case) we are able to accurately project planer reflections. 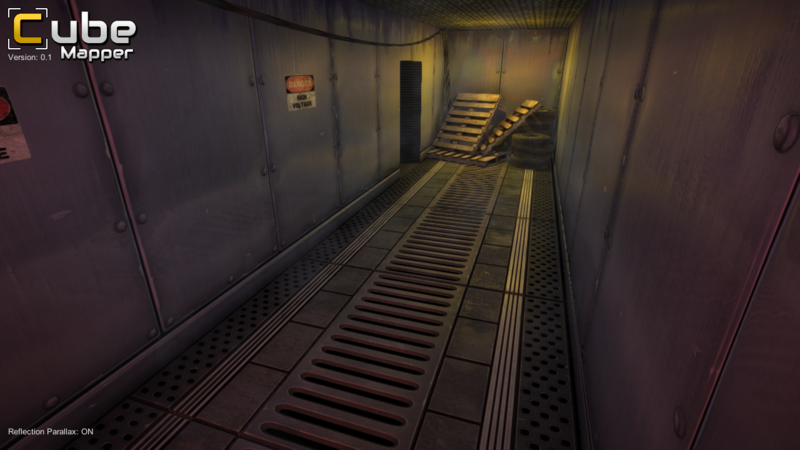 Additional content re-purposed from Unity samples. The performance on that web player demo is really poor for me. Is it just me? I'm running it on a brand new iMac. Nice looking. Would like to see it super high res at 60hz? The performance of the reflections should be solid at higher resolutions. This reflection math shipped on PS3's Remember Me, and framebunker gave a presentation on using this technique on ipads (with lower resolution cubemaps). ALLCAPS, the last time I exported the demo ran at 30 fps on a netbook- it's very possible I enabled something power hungry by mistake since then I'll take a look into this right away! Nope, I was getting bad performance as well. It was hitting about 2-5 fps. That said, it looks pretty. I updated the web sample- the framerates should be massively improved now. SSAO was eating 95% of the frame. Thanks for finding that mistake ! EDIT: Tonzie, ALLCAPS, do you mind re-testing to confirm I fixed the framerate issue for you? As it's about cubemap and so baking cubemap is necessary, I presume this plugin will be Pro only. 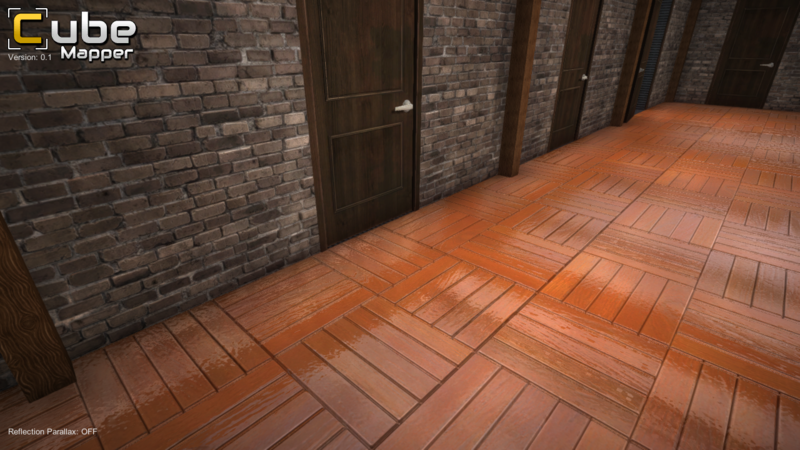 So it is box-projected cubemaps, does it have some kind of requirement that rooms be squares or something? The rooms currently have to be convex to receive correct parallax, any concave portion cannot receive correct reflections because the cubemap cannot render 'it'. My cubemaps automatically link to static geometry, and in the next version will allow you to generate a complex convex shape (think physics hull) from those linked surfaces. Currently this demo features hand drawn reflection volumes. After I release the initial version I intend to add a mixing pass that will allow you to create more complex concave shapes by adding multiple cubemap sampling points. This looks awesome. We are interested in using this on Mobile - tell me will you include the ability to alter optimization settings (less samples etc) to squeeze out the best performance possible ?. The performance will be fully tweak-able. I haven't tested on mobile yet, but FrameBunker gave a presentation on using this technique on ipad 1 hardware, with 64x64 sized cubemaps. And a question. Can this be applied to any material that excepts a cube map? 1. Can you detail your implementation? How flexible it is? Is it reliant on custom shaders or achieved through script-supported post-processing? Can I use it with my own custom shaders, and if modifications to them are required, what is the scope of them (for example, how many texture samplers do I have to keep reserved to avoid hitting the SM3 limits). 2. Are cubemaps baked in the HDR space or in LDR? 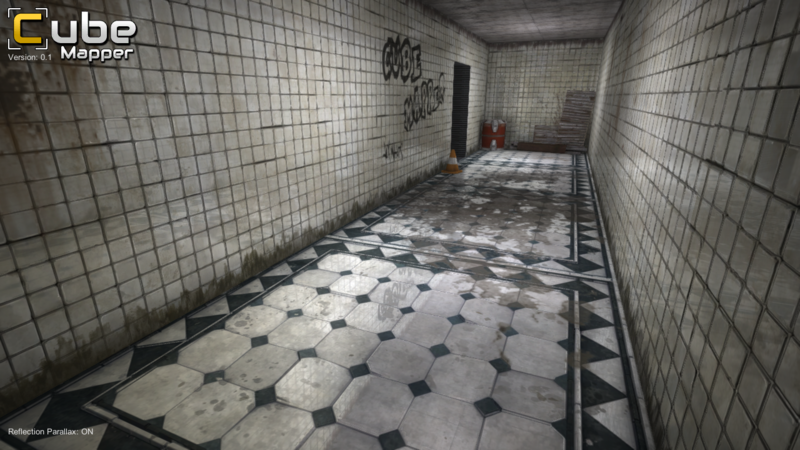 CryENGINE utilized a pretty clever trick for storing HDR environment maps without the typically associated expenses of 32-bit files: it used just one RGBA 8-bit texture that stored bridgtness multiplication map in the alpha, essentially mapping the values from the RGB part of the texture to a broad range without noticeable quality issues. It would be very nice to have an option to do the same in Unity. In any case, can't wait to see the release! Looks neat, but I think it has no advanced blending or parallax correction. Yes. Basic cubemap linking works automatically with Unity shaders. The package comes with additional shaders (seen in the demo) that support blending and parallax correction. The default unity shaders will not support these features. 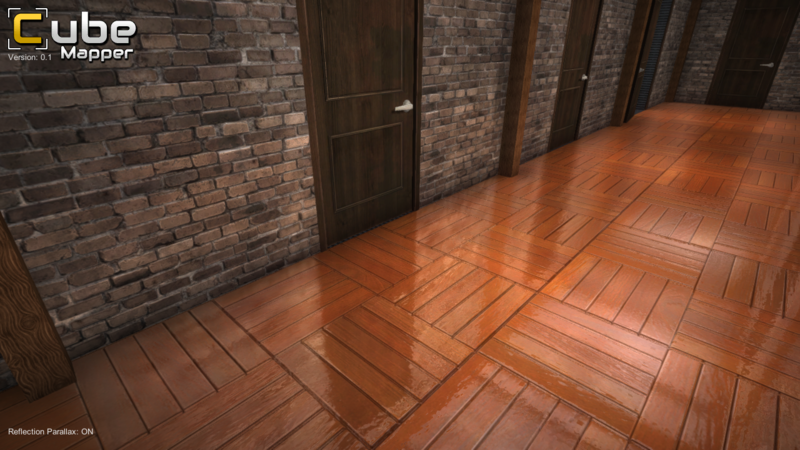 The demo shaders use one or two texture slots for cubemaps. You only need the second slot for dynamic objects. 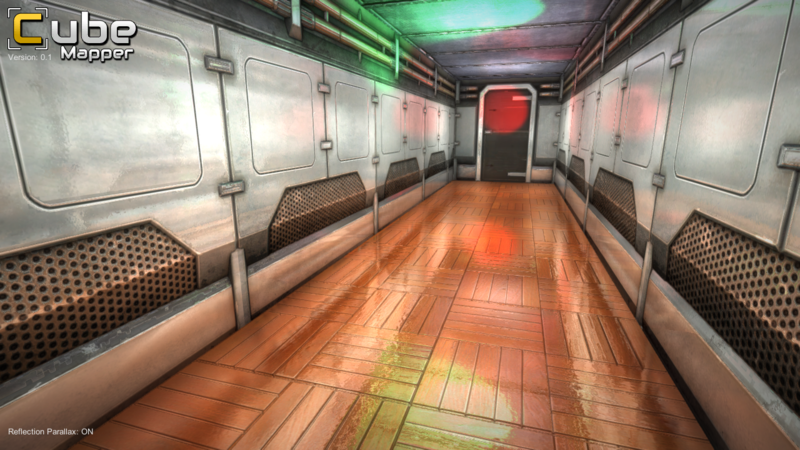 The textures utilized a gloss map to get additional quality. I like the idea of the RGBA implementation you described, I would like to add that. Cubemapper links to your shader by the sampler name, and by default uses the same sampler as the unity textures. If your gloss is packed in another texture (say a alpha channel) I have another helper you can use. You can apply this reflection colour how ever you find it appropriate. 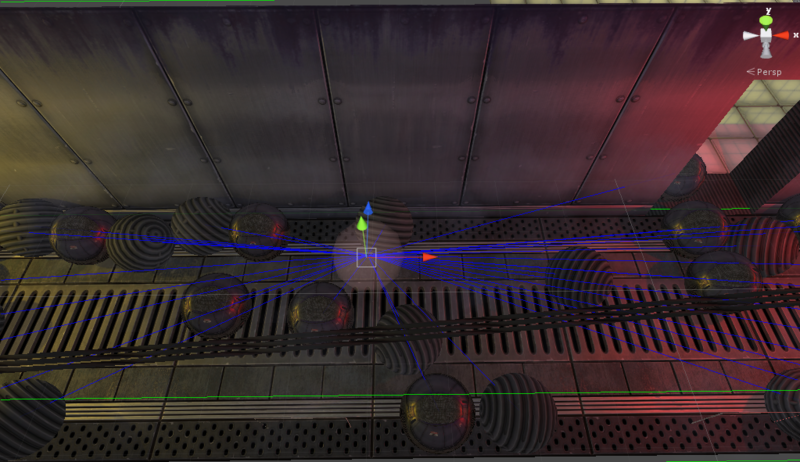 In the sample I use surface shaders, so I simply add it to the emissions slots. I plan to move this code to a post processing pass so I can blend multiple cubemaps in a more advanced way- but that won't be ready for the initial version. I'm looking for 2-3 unity developers to volunteer to test the first release of this plugin, you will receive a free copy of the final product for your efforts. Thanks to everyone who volunteered, the first version should land in your email boxes within a week! We do not need any additional volunteers at this time. You can now download the demo for windows phone 8. The mobile shaders have lower quality gloss- but I hope you agree still look great! The demo runs smoothly at 1280x720 on my Nokia 925. I have one more build to share with my testers, and then this product will go live on the asset store. Any other ways to follow the status of this asset other than the forum thread? Right now this is the only place to hear of updates. I will be much more active in updating about the product after it launches. I have finished up my changes from the first Beta and the program will be submitted to the Unity store shortly. I will create a new thread with the updated name / information at that time, and will link to it here. Reflection Manager has been released. Please continue the discussion in that thread.